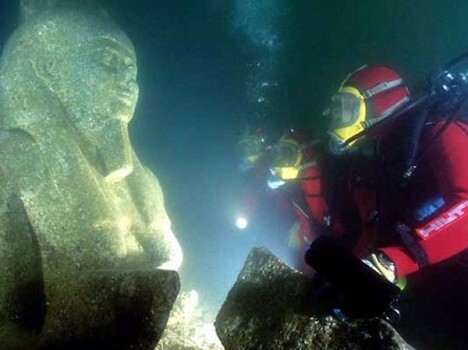 The Ministry of Antiquities in Egypt is planning to turn submerged ruins of ancient Alexandria into an underwater museum, allowing tourists access to 2,500 of subsurface stonework dating back to 365 AD. Plans or this ambitious intervention, designed by French architect Jacques Rougerie, were put on hold for years during a period of regional turmoil, but are now back on track. 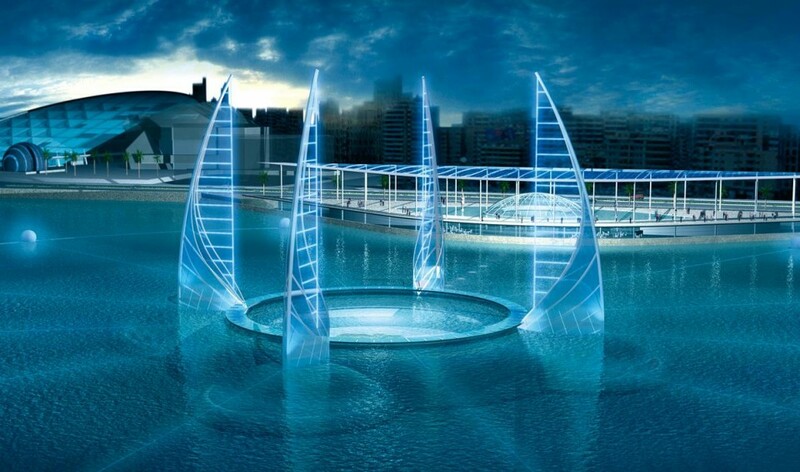 Fiberglass tunnels will connect waterfront galleries to underwater viewing areas where visitors can see the ruins in context. 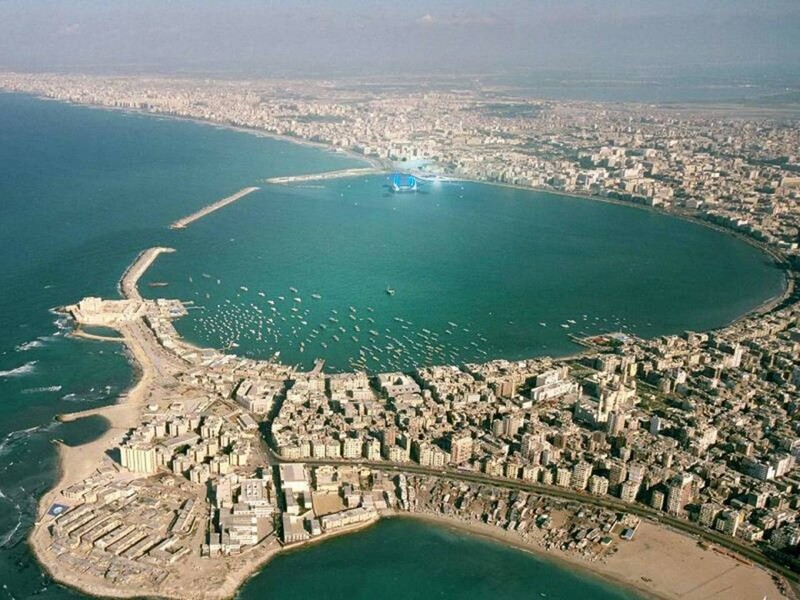 The 270,000 square foot area in Alexandria Bay is protected by the UNESCO Convention on the Protection of the Underwater Cultural Heritage and includes the Lighthouse of Alexandria, one of the seven ancient wonders of the world. Much of the area was submerged in the Middle Ages due to earthquakes.